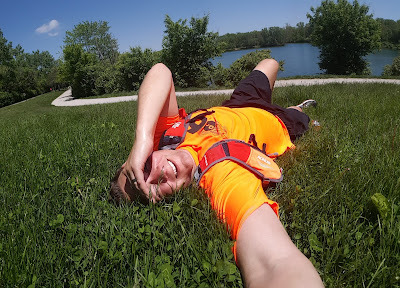 Stuck In The Buckosphere: Mother's Day, 20 mile run, and HEAT returning! Hope everyone had a Happy Mother's Day! I put this video together for Dawn. It is amazing how quickly Summer is growing up. Dawn is an amazing mother and every day she continues to put others before herself. Dawn went back Friday to see her mom and grandmother, which actually worked out well with my schedule because I had to work on the morning show Saturday and needed to get in my 20 mile run. 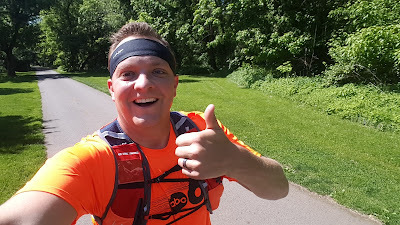 I started at Antrim Park and ran down to Ohio State then back up to the top of the Olentangy Trail to Worthington Hills Park before back to Antrim. Since I was working in the morning I didn't hit the trail until almost 10AM and it was getting pretty warm. But... I finished in just under three hours. I was glad that I circled back by Antrim to get more fluids and by the end I walked a couple times while rehydrating. But, the peak week is done... now I taper down and make sure I am 100% for the Youngstown Marathon in less than 3 weeks! 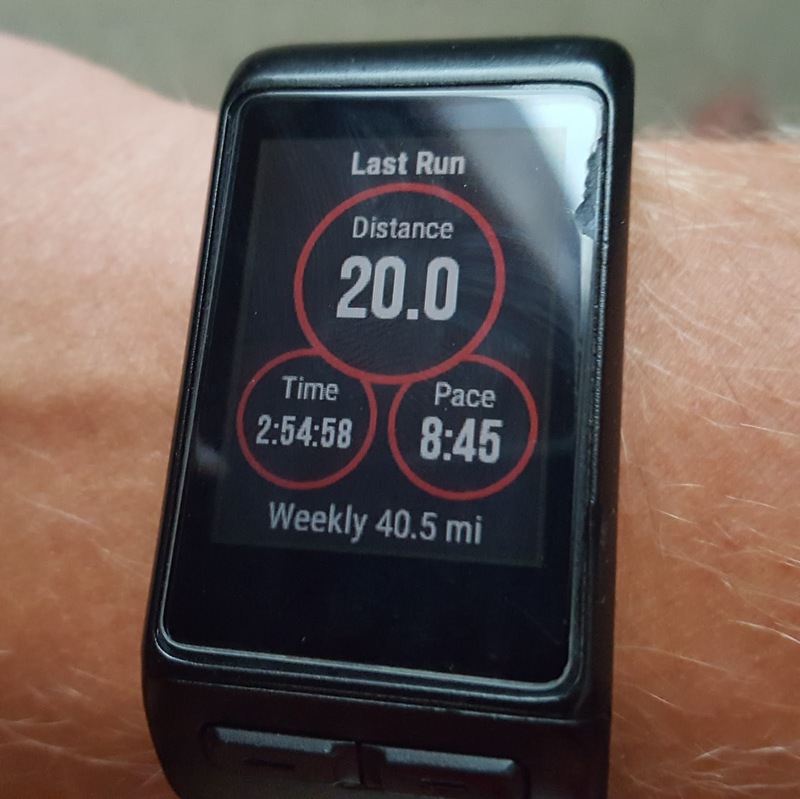 With it being peak week, I topped out at 40.5 miles in 1 week! That's crazy because just last fall I was not able to run more than a few miles without walking and being winded. I have to say, the Hal Higdon training program has been amazing for me. I hope it carries me across the finish line with ease. Once this race is over... I don't know what is next for me. Mostly sunny skies for the first half of the week! 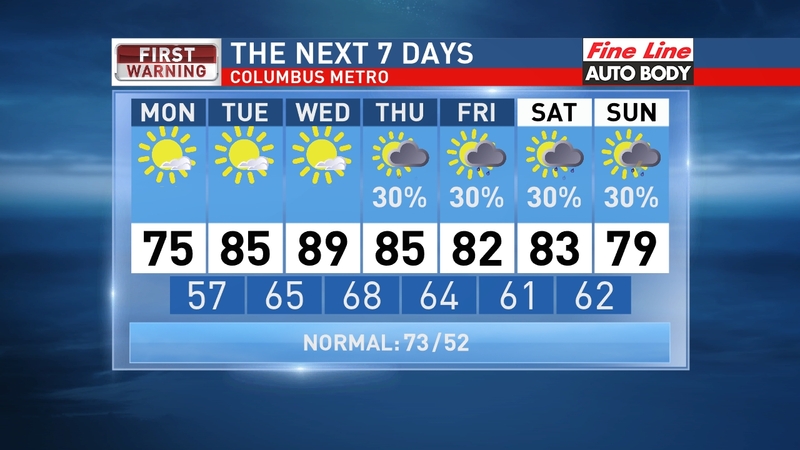 A little milder today with highs in the mid 70s instead of the low 80s that Central Ohio saw on Sunday. Temperatures and humidity will be climbing up each day, so hot and humid by Wednesday. 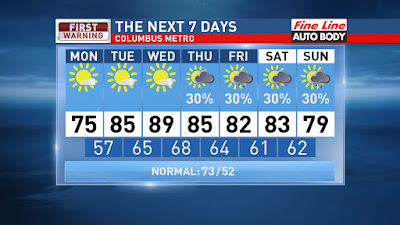 Some isolated showers and storms possible later in the week and staying warm. That pattern of warm temps and isolated rain will continue into next weekend. Have a good one!